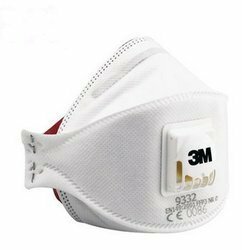 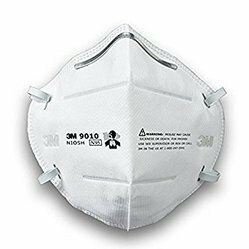 Providing you the best range of pollution mask, 3m pollution mask n-95 8210, 3m pollution mask n-95 8511, 3m pollution mask n-95 9010 pm2.5, 3m pollution mask n-95 n-99 9332 aura and honeywell h801 n95 respirator with effective & timely delivery. 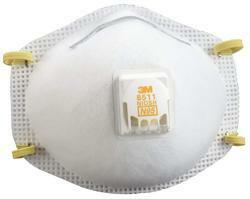 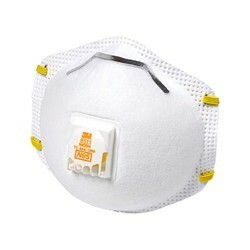 ISI Certified Pollution Mask Protect Against Dust Particles. 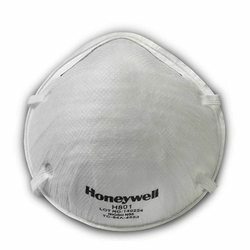 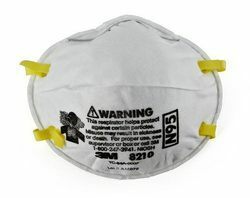 We are leading Supplier & distributors of Honeywell H801 N95 Respirator. 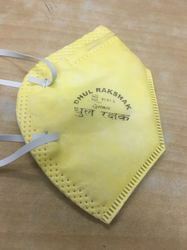 Looking for Anti Pollution Mask ?